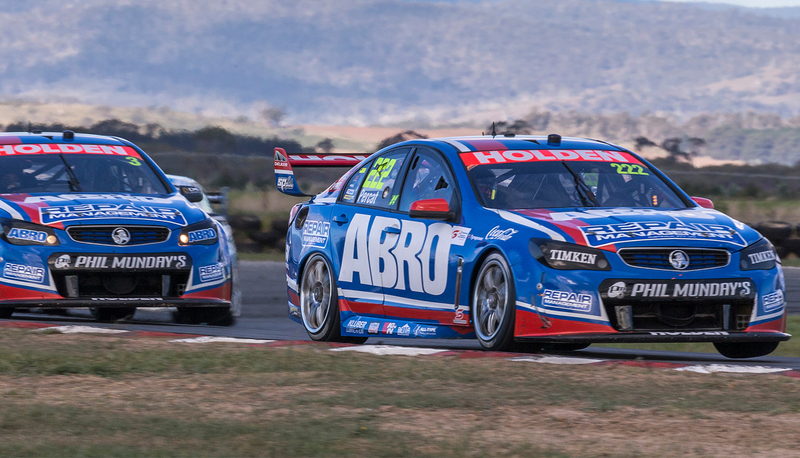 Saturday’s race at the WD-40 Phillip Island SuperSprint marks Lucas Dumbrell Motorsport’s 200th race in V8 Supercars. 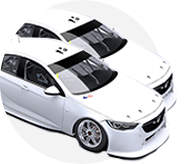 The team lines up with its two V8 Supercars Championship Commodores for Nick Percat and Andre Heimgartner, as well as its Dunlop Series entry driven by 15-year old Alex Rullo this weekend at the Victorian circuit. Team owner Lucas Dumbrell is proud to achieve the 200 milestone this weekend, at what is also the 500th event of the V8 Supercars/Australian Touring Car Championship. “It’s an absolute honour to be celebrating our 200th race start at Phillip Island on Saturday,” Dumbrell said. “This sport has its ups and downs, but it is very rewarding seeing the progress this team has made from when I first opened the doors in 2010. On top of the three V8 Supercars, the team also runs a Lamborghini steered by Rullo’s father Peter Rullo in the Australian GT series. “Never would I have thought that five years ago, I would be here today running in another two Championship Series,” said Dumbrell. Driver and long time friend of Dumbrell’s Nick Percat was proud to help chalk up the milestone and couldn't wait to hit the track, after being sidelined for last year’s Phillip Island event. “I’m really looking forward to being a part of LDM’s 200th race start on Saturday and hopefully we can finish with some decent results to reward Lucas and the team for the milestone,” said Percat. 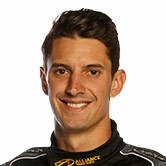 “I’m looking forward to getting back behind the wheel at this track,” said Percat. “Phillip Island is always a track I enjoy going back to. It’s a great circuit, picturesque and close to home, which is always convenient. Prior to V8 Supercars, Percat won the Formula Ford Championship in 2009 at the circuit. Practice kicks off at the WD-40 Phillip Island SuperSprint tomorrow – click here for more information.